Over the years spent creating his nationally syndicated panel Speed Bump, Reuben Award–winning cartoonist Dave Coverly has seen trends in which themes are the most popular. The perennial favorite, though, is dogs. 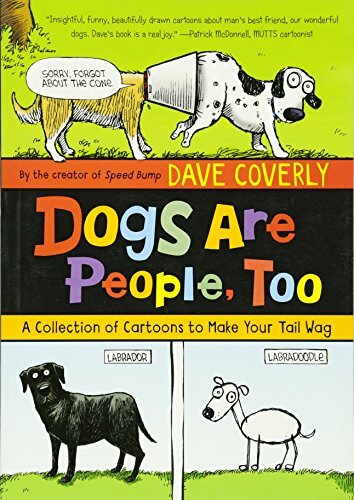 With categories like working dogs, techie dogs, badly behaving dogs, and profiles of dogs both famous and not-so-famous, this hilarious cartoon collection is perfect for animal lovers.